This is my submission for the [Pay it forward Curation contest](https://steemit.com/payitforward/@pifc/week-41-pay-it-forward-curation-contest) run by @thedarkhorse and @pifc. This week, I’m writing this curation report from the front of a parked car! I’m waiting to teach, originally I was supposed to pick up my child from school, but at the last moment she went to a friend’s place for a playdate… which means that I’ve got an hour to kill! Luckily, I happened to be carrying my laptop with me, otherwise this would be a terrible experience trying write up a post on a mobile! It’s something that I occasionally do, but a laptop with a keyboard is just so much easier! # Beginning the travel adventure! 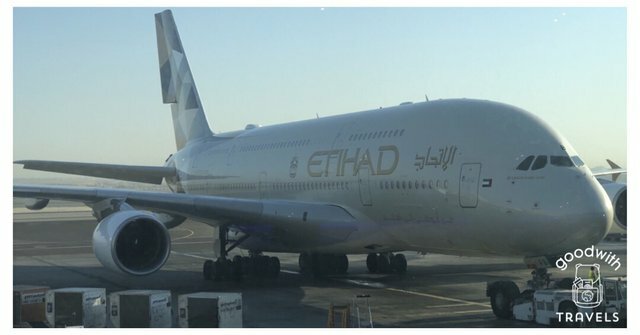 @goodwithtravels (REP 55) is about to embark upon a [huge trek](https://steemit.com/travel/@goodwithtravels/so-it-begins-my-6-month-adventure-has-started-7chc4n52) around the globe for the next 6 months, with the plan that the blogging on Steem will help in part to fund his travelling! So, for his [first leg](https://steemit.com/travel/@goodwithtravels/so-it-begins-my-6-month-adventure-has-started-7chc4n52) of his adventure, he has started in London and after three flights, he has ended up on the other side of the world in New Zealand to meet up and begin his travels with his girlfriend. This might be an interesting blog to follow in the coming months! # Beginning the Steem adventure! @lightfootedbird (REP 36) is embarking upon an [adventure](https://steemit.com/introduceyourself/@lightfootedbird/welcome-to-my-world) of a different sort! For those of you who are new to the crypto scene, there is an usual blockchain called STEEM that hopes to reward it’s users for their interaction and blogging (amongst other things!). It’s a bit of a novel concept and time will tell if it will take off, however, it is home to an unusual and diverse community that often have very little to do with the stereotypical technical nerd, idealist anarchist or get rich quick investor that is normally associated with the crypto ecosystem! 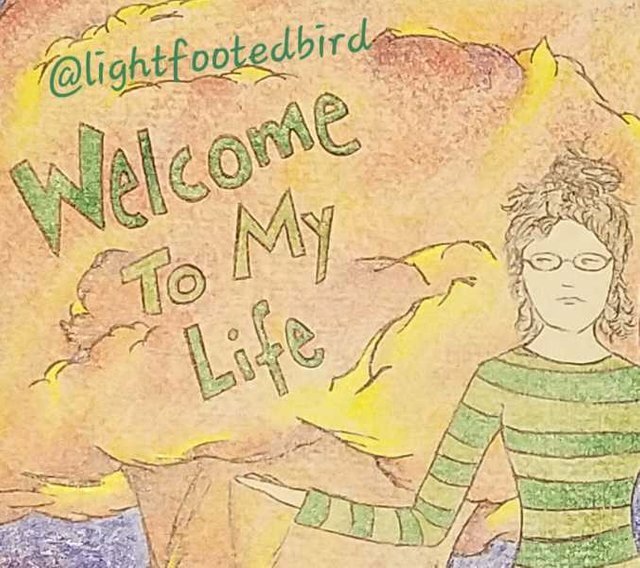 Anyway, @lightfootedbird has just joined (and is a relative of @rubberduckiemom who I featured last week) and she starts off the Steem adventure with that [all important first #introduceyourself post](https://steemit.com/introduceyourself/@lightfootedbird/welcome-to-my-world). I remember writing mine almost a year ago… it was terrible….